Bahrain Bourse announced conducting its second roundtable discussion with the CEOs of listed companies on Bahrain Bourse on Tuesday, 5th February 2019, with the attendance of Mr. Abdulkareem Bucheery, Chairman of Bahrain Bourse, Shaikh Khalifa Bin Ebrahim Al Khalifa, Chief Executive Officer of Bahrain Bourse, and various CEOs of listed companies. The discussion addressed various topics including Bahrain Bourse’s performance during 2018 and its recent plans and projects. The discussion also highlighted the recent developments in the capital market in the region along with the opportunities and challenges occurring in light of the current economic changes. “This discussion comes in line with Bahrain Bourse’s keenness to diversify the communication channels with all relevant parties especially listed companies,” Shaikh Khalifa added. 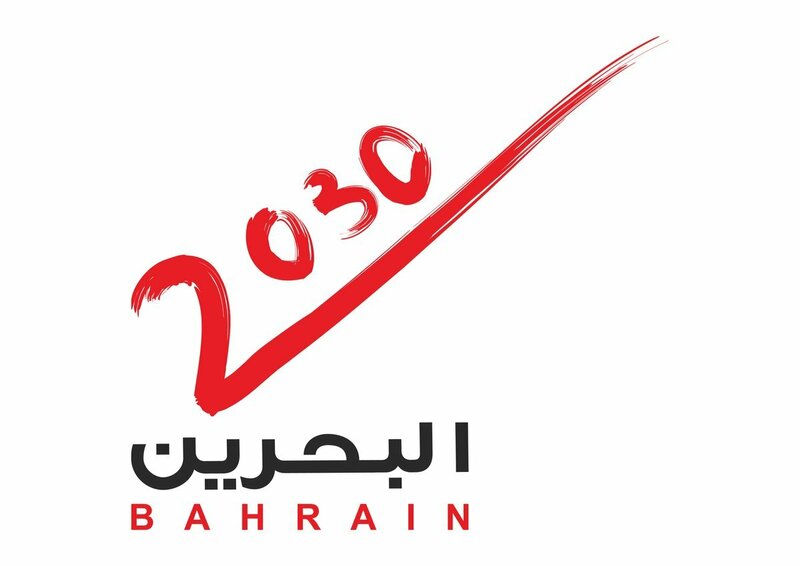 It is worth to mention that Bahrain Bourse began the Roundtable discussions last year, where the first session was held on the 22nd of October 2018. The discussions are part of a series of discussions conducted with CEOs of other listed companies. 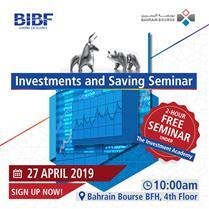 The discussions aim at offering a platform of open discussion and encourages exchange of ideas, recommendations and opinions on developing the capital market in the Kingdom of Bahrain in a way that serves and benefits listed companies on one hand, and contributes to enhancing investors’ confidence in the market on the other hand.